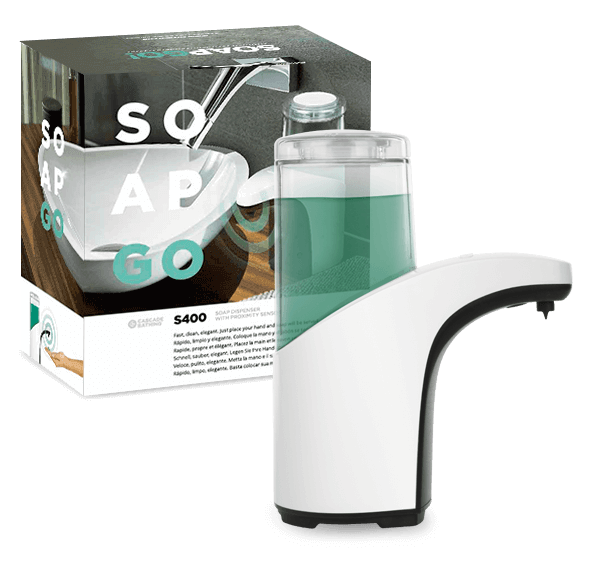 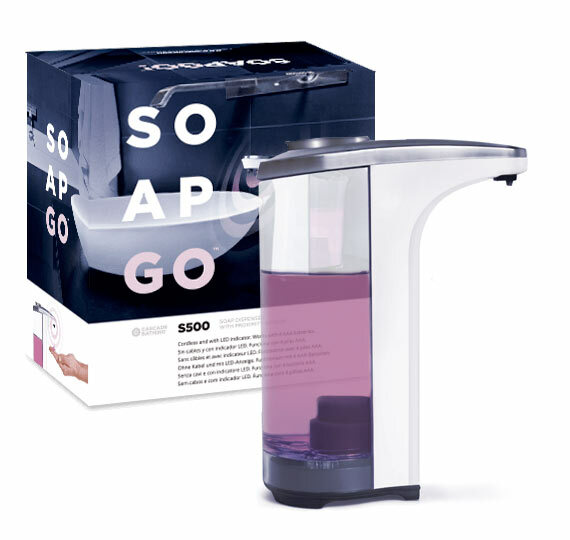 The Soap Go automatic soap dispenser bring the utmost comfort to your bathroom. 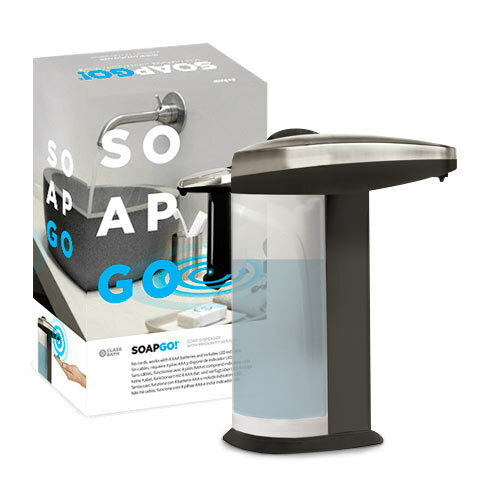 With this automatic soap dispenser you only need to pass your hand under the sensor and the soap dispenser will drop the right amount of soap to wash your hands. 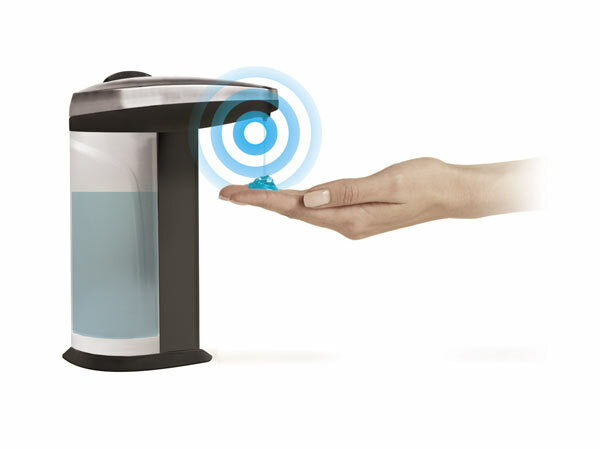 No need to touch the soap dispenser with dirty hands spreading germs everywhere. 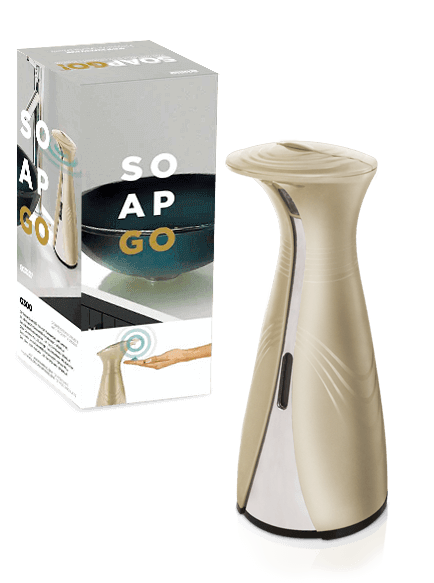 This no-touch soap dispenser is designed to protect your health and the well-being of your family while giving your bathroom a very sophisticated touch with its modern and elegant design.